Spend Your Summer in Style with Polaryte HD! Just two payments of $29.99! 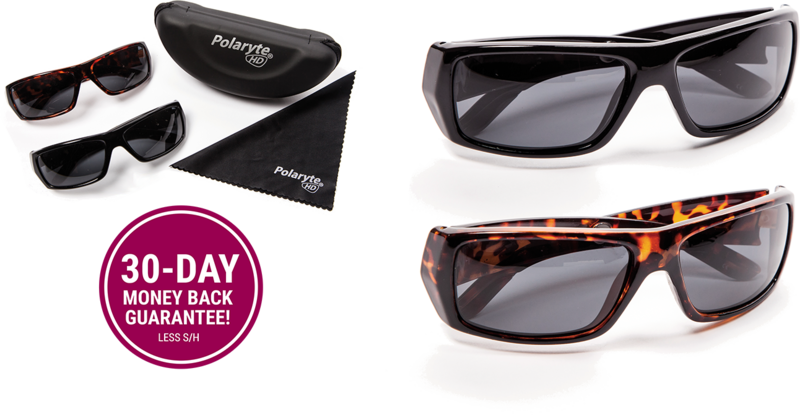 Order 2 Pairs of Polaryte HD Sunglasses in Classic Black and Fashionable Tortoise Shell With Hard Shell Case and Microfiber Cleaning Cloth For just 2 Payments of $29.99 + 9.99 S/H and get a Second Kit FREE just pay additional S/H. 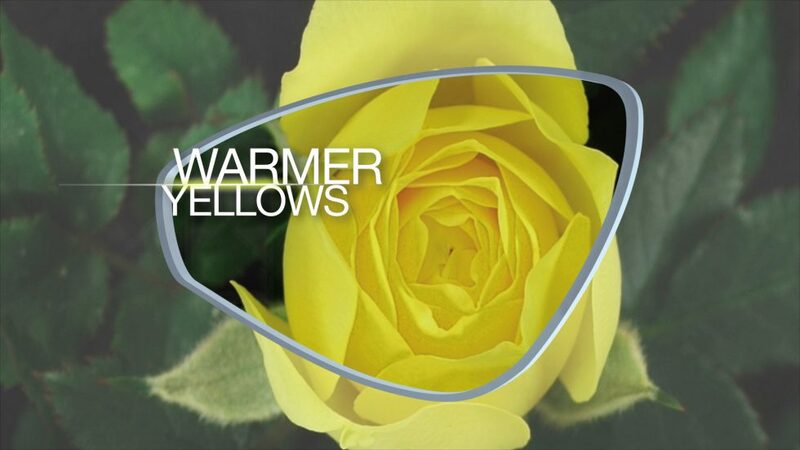 Our clip-ons cut glare and bring high-definition vision to YOUR glasses. Here’s more… You’ll get a FREE hard shell case and microfiber cloth with every pair of clip-ons! And FREE S/H!! Our sunglasses look great, enhance your vision, and protect your eyes. 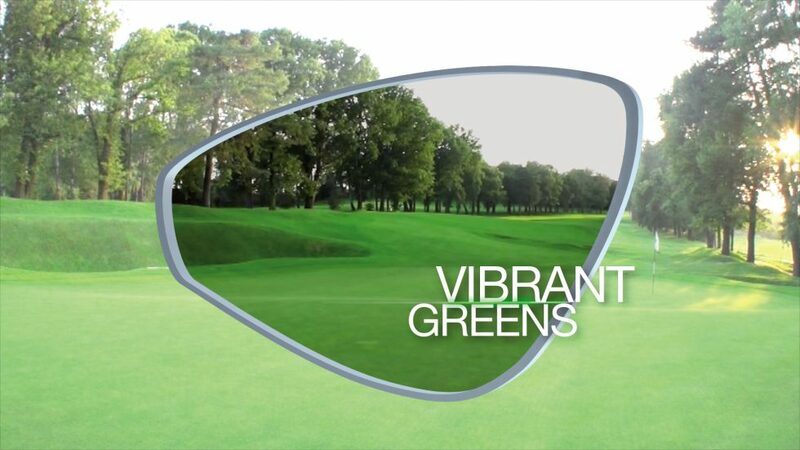 Our lenses are optimized to improve clarity, enhance colors, and increase contrast. Our lenses cut glare so you’ll have better visibility on the road all day longOur lenses are optimized to improve clarity, enhance colors, and increase contrast. 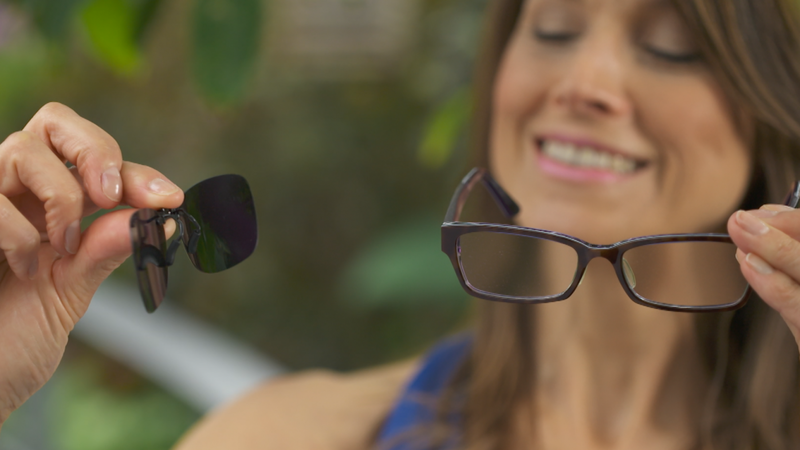 Our lenses reduce eyestrain & squinting giving your eyes (and laugh-lines) a rest. Our technology optimizes every color. Polaryte’s radiant reds can be seen in all their glory at dusk and dawn, in rose gardens, and anywhere else reds reign supreme. From the fishing dock to the Lido deck, with Polaryte HD you'll experience rich, deep blues that accentuate your love for the water. Some witty quip about this color. Drag the slider to experience Polaryte HD. Here are the most common questions. 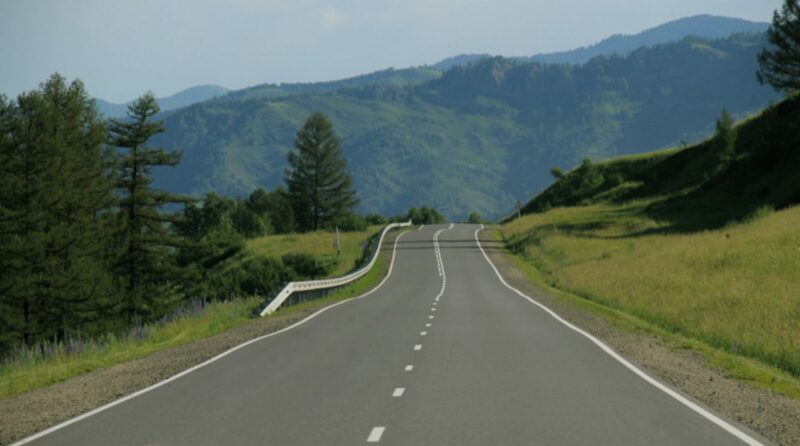 Light reflected from surfaces such as a flat road or smooth water is generally horizontally polarized. This creates an annoying and sometimes dangerous intensity of light that we experience as glare. 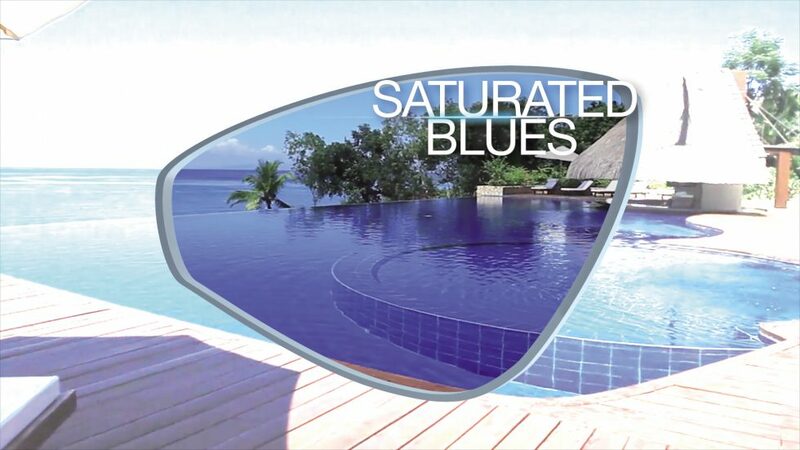 Polarized lenses contain a special filter that blocks this type of intense reflected light, reducing glare. 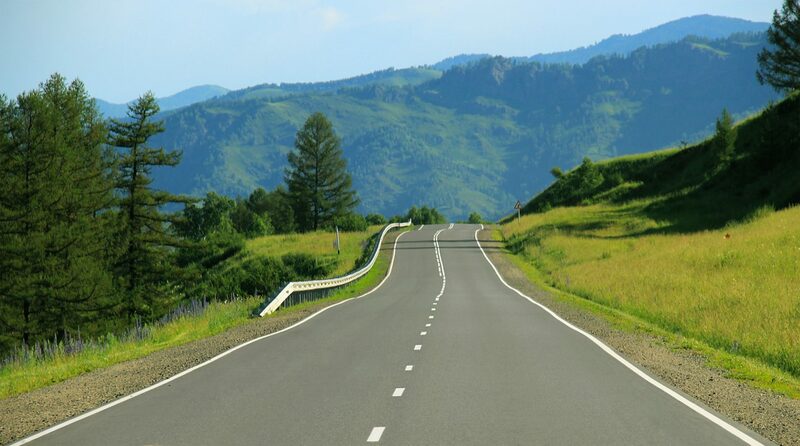 Why do Polaryte HD’s make driving safer? Because, unlike ordinary sunglasses, Polaryte HD’s don’t darken your world. 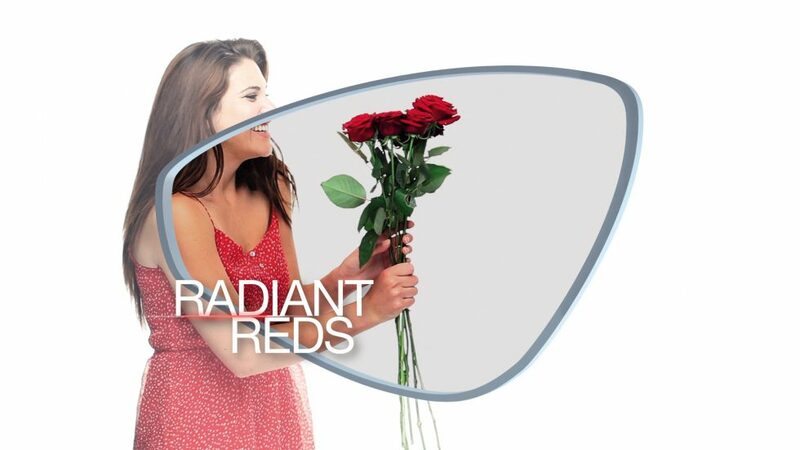 They cut through glare giving you High Definition clarity, contrast and color. What are Polaryte Sunglasses made of? Polaryte HD’s are made of high-grade plastic. They’re virtually indestructible, with scratch-proof, polarized lenses that give you a glare-free view of the world. Do Polaryte HD’s block harmful sun rays? Yes. Polaryte HD’s provide 100% protection from both UVA and UVB rays. What makes Polaryte HD’s easy to clip on clothing or even handbags? There are magnets embedded in the stems of Polaryte HD’s. When you clip them onto your shirt or beach bag, they lock shut! When should I wear Polaryte HD’s? Virtually all the time! At the beach, skiing, driving, fishing, or just walking around town. Polaryte HD’s are functional and fashionable.